The most successful short film collection in the world returns for an eleventh instalment. 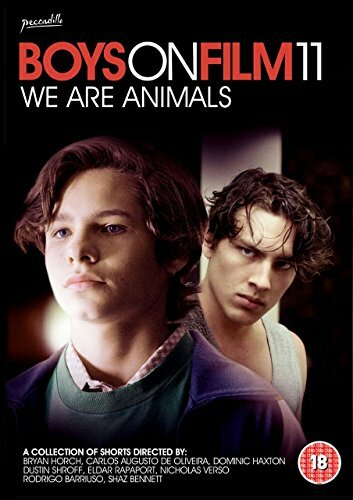 Boys On Film 11: We Are Animals showcases short works from around the world that challenge genre, initiate discussion and explore issues of sexuality in beautiful ways. Be entertained, moved and affected by the latest in the ever original and consistently powerful LGBT shorts series.